If you want to hear more from me you can either sign up to get my monthly roundup emails, pattern release notifications, blog posts sent to you by email, or news about any test knits I’m running. In the monthly roundup emails, you’ll get knitting tips, a pattern of the month, news about what I’m up to as well as special offers and other topics related to my design business. 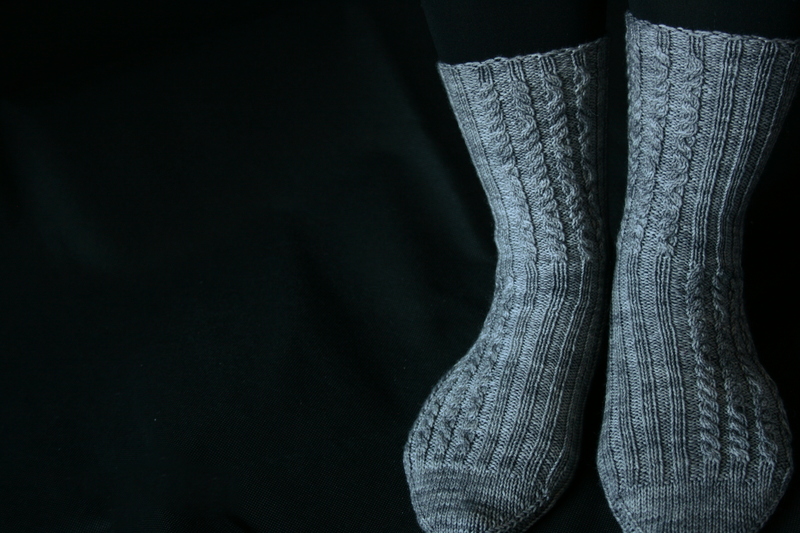 All subscribers to my newsletter will get a discount code to get my Gray Code Socks pattern for free.